A sad day? Bad day? Maybe even a long overdue day? 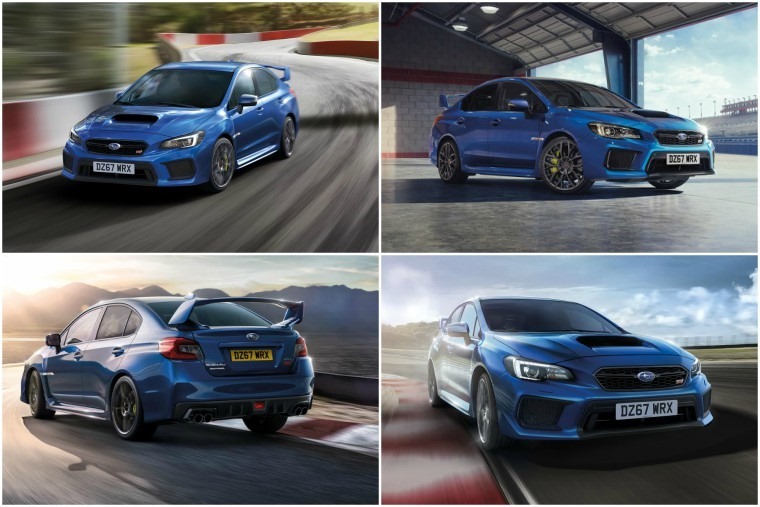 Whatever way you look at it, it has finally come and Subaru is waving a teary goodbye to the WRX STI – the last in the line of fast Imprezas that stretches all the way back to late 1992. If ever a car caught the zeitgeist, this was it. As the World Rally Championship had recovered from the ban on Group B monsters like the Audi Quattro Sport, Ford RS200 and Lancia Delta S4, more showroom-based cars had taken a while to catch the enthusiasm of fans. By the early 1990s, there was a buzz back in the forests and rally spectators were treated to some brilliant sights they could also get their hands on to drive themselves. 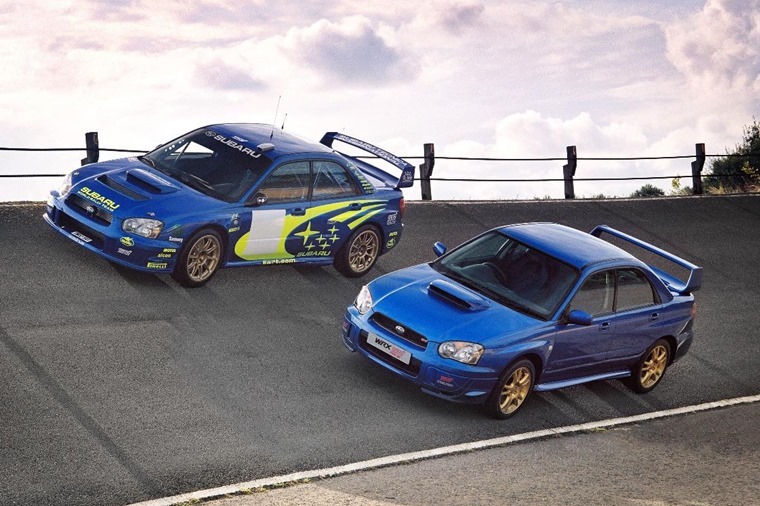 Subaru’s first effort in this direction was based on the Legacy and it proved extremely useful in the hands of Carlos Sainz, Richard Burns and, of course, Colin McRae. 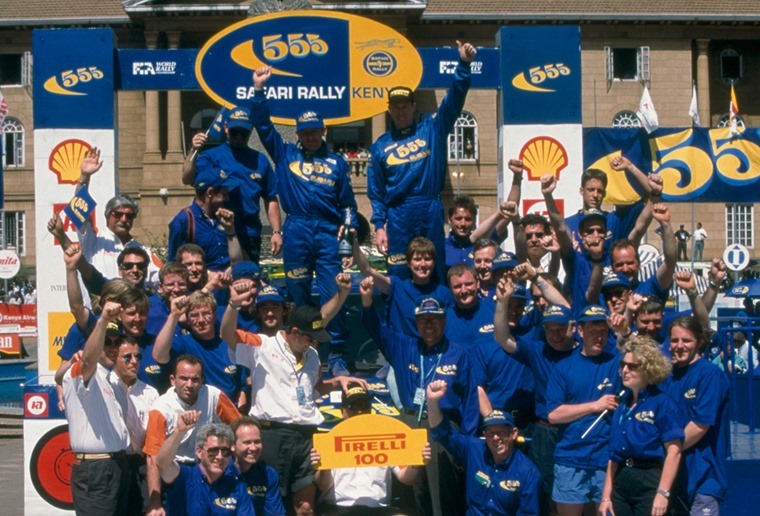 The Legacy gave McRae his first WRC victory, so it was down to Carlos Sainz to give the 1994 Impreza WRC its maiden win. That year coincided with the Japanese firm deploying its Subaru Technica International division to take its performance cars to the next level. 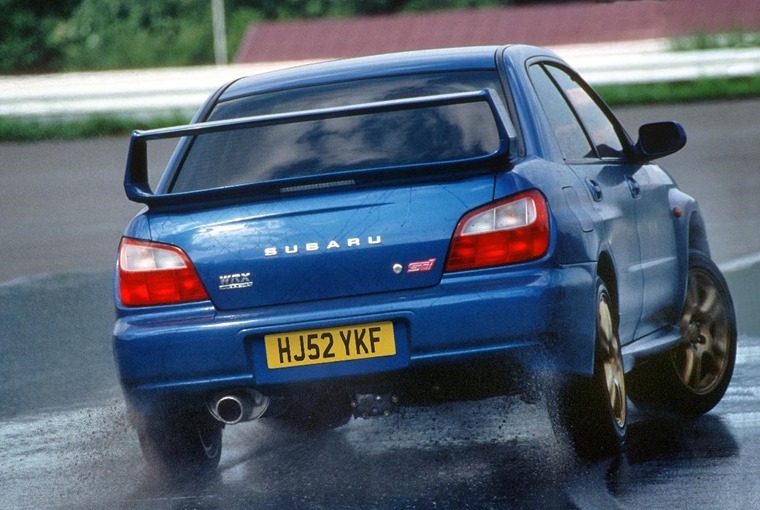 With the letters ‘STI’ now firmly associated with the Impreza, it turned into a dream year in 1995 as Colin McRae lifted the World Drivers title and Subaru lifted the manufacturers gong, setting up a hattrick for the following two years. The key point in all of this is that Subaru won on Sunday and sold on Monday. And boy did they sell. In the UK, 35% of all Subaru sales were made up of the Impreza Turbo 2000 in saloon and Sport Hatch shapes. Not even Volkswagen could claim that sort of market penetration with its Golf GTI. Even more impressive, Subaru achieved this when Mitsubishi was also hot on its heels with the various Lancer Evolution models. We couldn’t get enough of these cars and it seemed there was a symbiotic relationship between them and the popularity of rallying. Then, it all started to slow down. Colin McRae moved drives to Ford and then Citroen, the cars became more sophisticated, and Sebastien Loeb assumed a dominance of the sport that made it all too predictable for many. Not Loeb’s fault his genius was so overpowering, but it didn’t make for much of a rally when it was a race for second spot. Worse was to come when Subaru launched replacements for the original Impreza that were less than easy on the eye. Quick facelifts mitigated this to some extent, but the magic was gone. 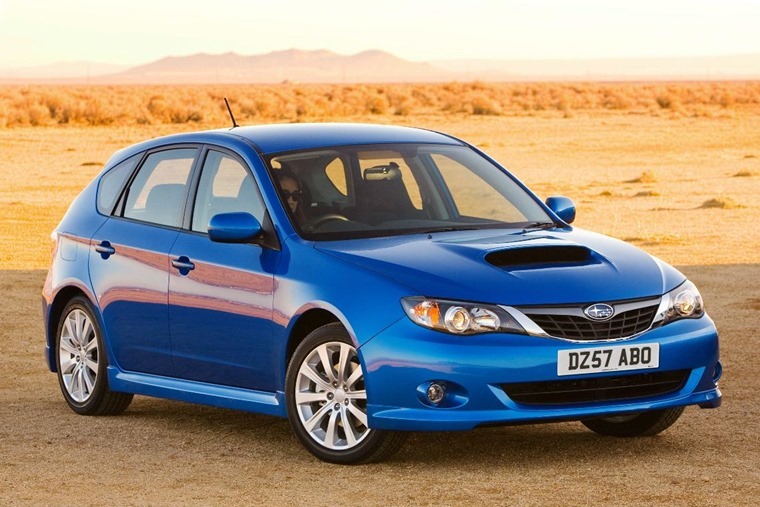 Our love affair with the Impreza had fizzled out and with that so did sales. Those figures failed to recover when Subaru introduced the hatchback model in 2007. It continued with rallying as a means to promote the car, but it just wasn’t the same. Not even Ken Block’s hooligan antics could muster much interest in this dumpy-looking machine. What seemed like an ignominious end for the fast Impreza was staved off with the launch of a new four-door saloon WRX STI in 2010, but by then it was too little too late. The world had moved on, hot hatches were back in favour and a new breed of affordable performance cars with premium badges from Porsche, BMW, Audi and Mercedes had all become well established. And now we find ourselves here, with Subaru’s announcement this week that they will be saying farewell to this brand icon and marking the end of Subaru’s heritage in the UK with the release of 150 WRX STI Final Edition models. The swansong WRX STI Final Edition bows out as more of a lament than a furious raging against the inevitable. Sure, 150 diehard fans will snap them up and enjoy this car’s rarity and performance. The rest of us? We’ll just carry on as normal because if we fancy a raucous all-wheel drive hatch with the pace to upset supercar drivers, we’re not short on options. A quick scan of the markets shows we are blessed with the Audi S3 and RS3, Ford Focus RS, Mercedes A45 AMG and Volkswagen Golf R.
All of these can be leased at very reasonable monthly rates, which puts them at an advantage over the Subaru which has proven to be more expensive to rent and run than its rivals. But this leads us to ask the question: if these cars carry on finding favour with drivers, how come the Subaru missed the boat when it had once dominated the market it created? The simple answer is the Impreza and its derivatives just didn’t move with the times. Having caught the wave of popular imagination in the mid-1990s with help from McRae, Burns, Sainz and Petter Solberg, the Japanese firm didn’t keep with the shifting demands of buyers. While many loved the rawness of the cars, as they grew up and needed more from their cars Subaru didn’t grow with them. Nor did Subaru bother to launch a diesel engine in any of its cars when the market was shifting in this direction throughout the early 2000s. Buyers may have wanted an STI, but family and work often meant a more mundane engine choice was necessary and Subaru was way too late to that party. So sales floundered, the image waned and, when old Imprezas became cheap enough, they fell into the less than caring hands of boy racers. Bang – the image and lustre of these cars was gone for good. The only bright spot on the horizon for the superbly compact high performance cars is they are now regarded as modern classics and prices are on the up for unmolested examples. They’re also still easy enough to live with and maintain that you can use them everyday as an alternative to a modern car. Mind you, most owners now mollycoddle them and wisely choose a new car for daily duties. The irony is that many of these new lease cars are the likes of the aforementioned Focus RS, Golf and S3 that Subaru did so much to bring about in the first place. That’s not a bad legacy to leave behind, so we should be glad the Subaru Impreza Turbo 2000, WRX and STI models existed in the first place. 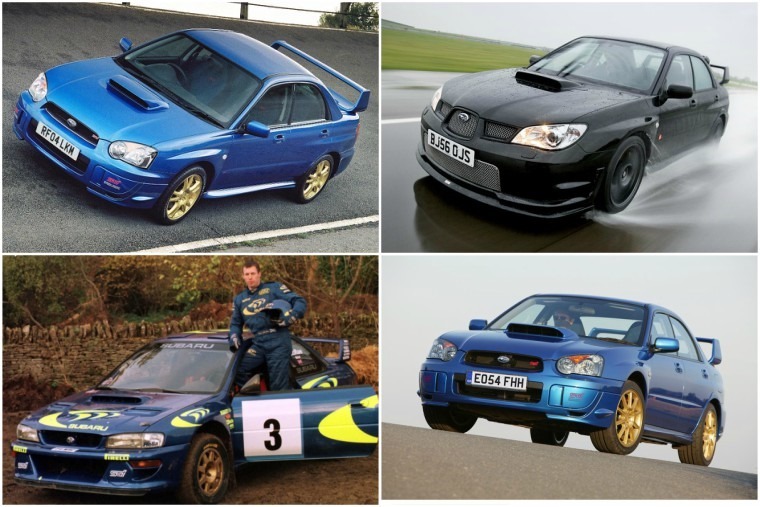 Gone soon but never forgotten, Subaru has hinted some of that STI DNA will be carried forward into new models so there’s hope for the future.